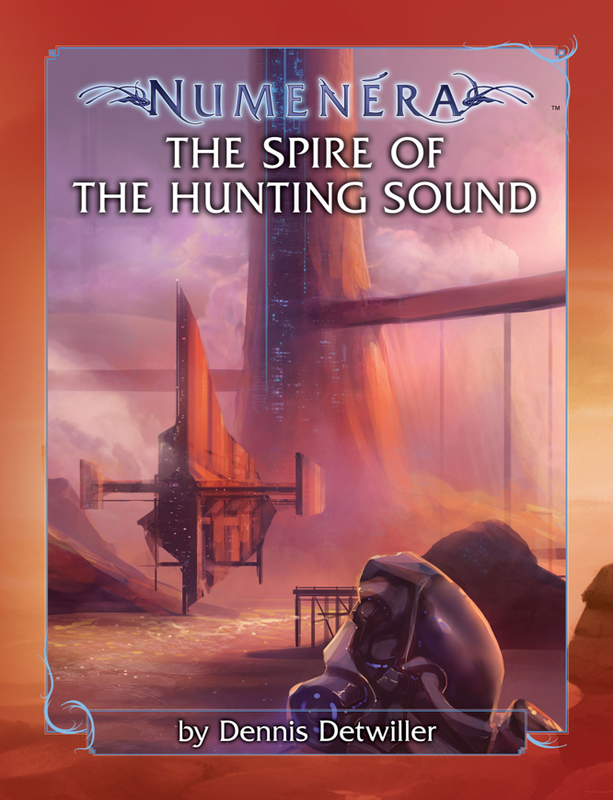 This morning Monte Cook Games launched the crowdfunding effort for Numenera 2, two new rule books, and, what I thought sounded like guided play, but turns out now sounds like, a set of backer challenges that contribute to the development of The Trilling Shard sourcebook. 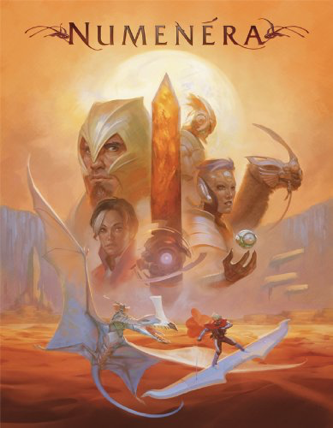 It sounds like the second rule book will help address some of the feeling I had that there wasn’t a lot of space in the massive world building of Numenera for players to feel welcome with open space and ways to tell their own stories, instead of writing their piece within the confines set out by a series bible. 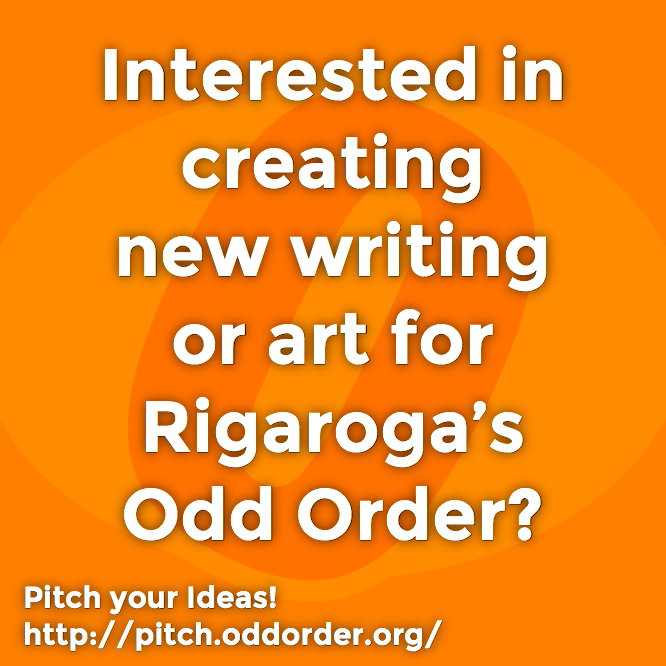 Could be pretty cool! 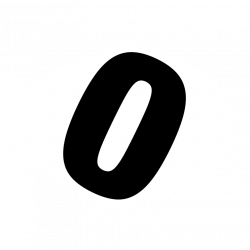 Discover the Ninth World, then fulfill your destiny to lift it from an age of darkness. 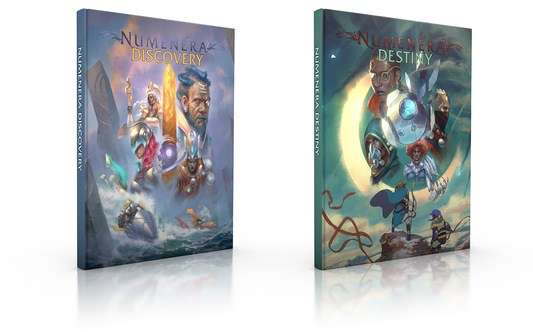 Two new corebooks for Numenera.